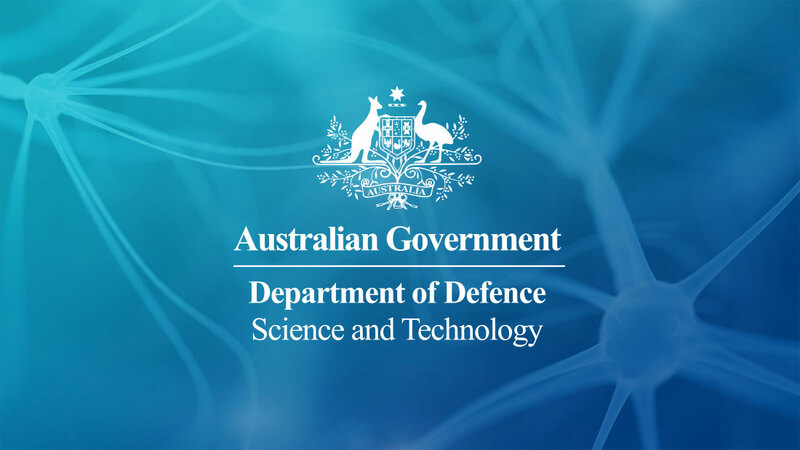 The Collaborative Land Active Self Protection (CLASP) Program has received a joint award by the Chief Defence Scientist for Australian Defence Science and Technology Group and the Chief Scientific Adviser for the UK Ministry Of Defence. Over a period of three years, this team has worked together to understand the threat associated with modern anti-tank guided weapons and rocket propelled grenades to our land forces and to develop active protection systems technology aimed at safety and effectively defeating those threats. As a result of the joint efforts, both countries have been able to advise and shape major acquisition programs in each of the countries in a way that would have been impossible working in isolation. The continued scientific excellence, mutual respect, resilience and good humour exhibited by this team represents the core values required in any successful partnership and will ultimately have a major impact in terms of protecting Land Forces personnel of both nations in future operations. The CLASP Program has been actively supported by Consilium Technology through Modelling & Simulation support and services provided through Opal, MECA, VIRSuite and LASAGNE toolsets and libraries.